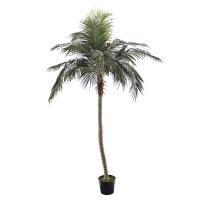 Add an exotic touch to your yard with artificial palm trees measuring from 36 inches to 20 feet. 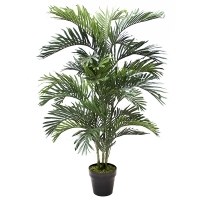 Models come in plastic planter or on a plate. You will surely find the model you need!